Exciting news – St. Paul and the Broken Bones are coming to Stage AE on Tuesday 19th February 2019 to give fans the best night of their life! There's now time like the NOW as they head out on their Winter tour! Tickets are finally on sale and can be brought from the online site today… get yourselves ready for the incredible, blues rock infused group, St. Paul and The Broken Bones – it's going to be worth the wait! "When St. Paul & the Broken Bones emerged from their small-town-Alabama home and started playing shows, it was almost as if a fully realized group of old pros had stepped out of a time capsule from Muscle Shoals' heyday. A sharp-dressed band that counted trombone, sax, and trumpet among its ranks, with screaming soul man Paul Janeway leading the way, this wasn't an act that had any trace of a newcomer's hesitation onstage." The one, the only, St. Paul and The Broken Bones are heading out for the beginning of 2019 on an unstoppable tour! With the talented Vocalist Paul Janeway and bassist Jesse Phillips, the original founders will be joined by the rest of the group for a performance that will leave you feeling blown away. Throughout the years, these guys have put themselves on the map, gaining positive attention from the likes of their dedicated fans, the press and the music industry, they quickly were snapped up from managers and labels to help put them on the mainstream scene. In 2013, they released their first ever album titled "Half The City" – this alone was a success and as they grew from their release, their fan base begun to grow also. The album itself was produced by the Alabama Shakes member, Ben Tanner and of course, their music has ever since been described similar to the group, with it's raw, Blues influenced sound. Along with Half the City, they have also released records such as Sea of Noise in 2016 and Young Sick Camellia in 2018 along with extra singles and EP's! 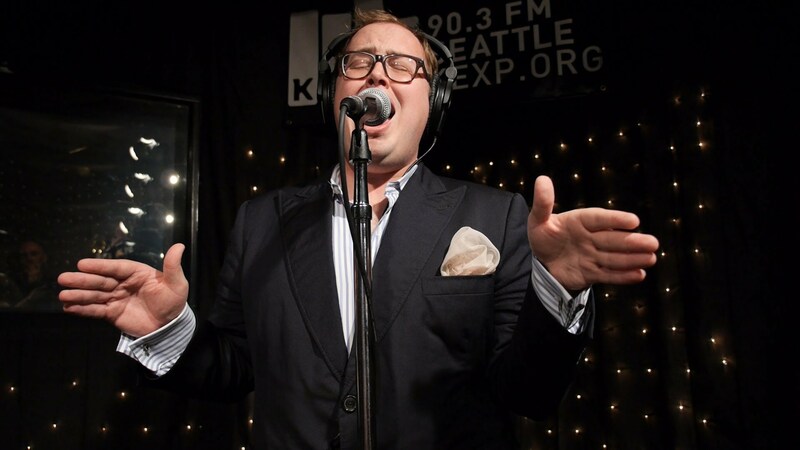 St Paul and The Broken Bones are more than ready to come back on the road, with a brand new album just released, they have plenty of NEW material along with all of their greatest tracks to perform to their adoring crowd, throughout their 2019 tour dates. Come and put your hands together and show your support as they bring it all to the LIVE Stage! !